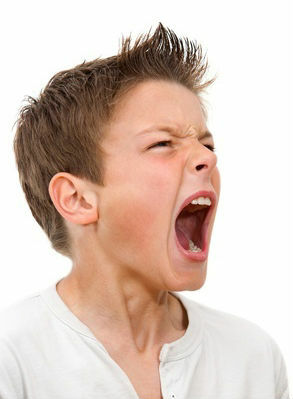 Anger Management course helps individuals find control over their anger. Sometimes, their anger ends up interfering with their relationship with other individuals. In Galway Counselling we suggest a course of 6 sessions which enable the client to look at what is happening that is causing them to be unable to control their anger. Sometimes, clients experience an escalation of events before they explode into an angry outburst. It is so important to learn how to control your anger, especially, when these outburst are happening in front of children. You are damaging your child no matter how young they are, by allowing this behaviour to continue. At Galway Counselling our Anger Management course provides our clients with Coping Mechanisms that Work to enable you to continue with your life without having to display your anger, the way that is happening presently in your life. Galway Counselling can help you to learn new ways of learning how to control your anger. We will normally provide our clients during the 6 sessions with coping mechanisms that Work to help you overcome this problem. It does involve commitment from the client, and a readiness to look at what is happening to cause them to loose their temper. Sometimes, Patricia will work with the client to help the client to deal with difficulties they are experiencing in their relationship, and indeed, with their children. By the client implementing these coping mechanisms, client will normally begin to have better relationship with their Children, Family and Partners. Patricia has successfully worked with clients to enable them to have better relationships with the people in their family, at work, and with fellow drivers or how they interact with the world in general.